Tribal Elder Council hopes to stop closure of Kah-Nee-Ta Lodge, Village, which could happen by Sept. 5. 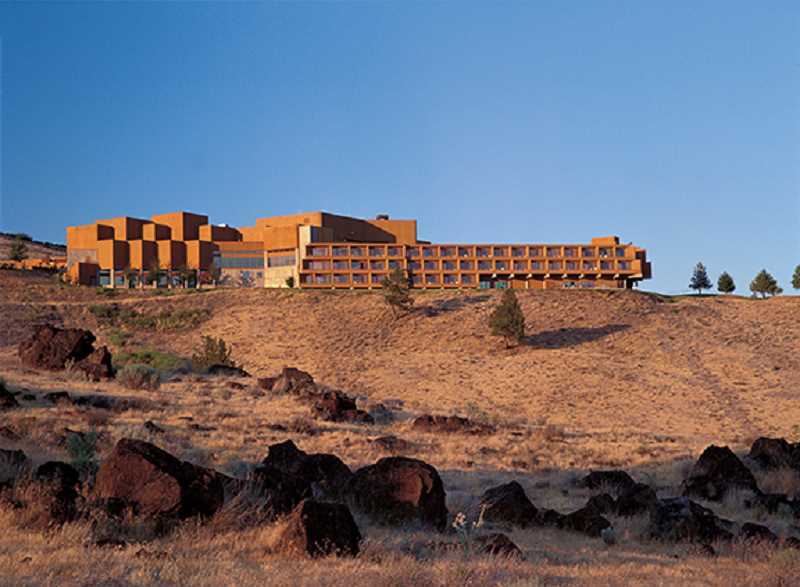 The Confederated Tribes of Warm Springs Elder Council is planning a gathering and march at Kah-Nee-Ta Lodge on Saturday morning, July 21, to pray for a positive outcome for the lodge and village, which could be closed by Sept. 5. Mike Clements, president of the Elder Council, wants to find a way to keep Kah-Nee-Ta open for business. "The land Kah-Nee-Ta sits on is sacred sovereign land of our people and was put to use by the people for the people," he said. "In and around Kah-Nee-Ta, there are many resources that are sacred to us that are being shared and used. We do not tell all what is there, but we know it is our responsibility to manage and protect these gift(s) from the creator." "There is no one person or investor that can come to our homeland and save us. We must do this for ourselves as the creator has given us ways to take care of this place," Clements continued. "We ask all within our voice to let this take place." The council will gather for a prayer and service from 8-10 a.m., Saturday, July 21, at Kah-Nee-Ta Lodge. In addition to prayer, there will be songs, speakers and a march/parade to Kah-Nee-Ta Village. All are welcome.